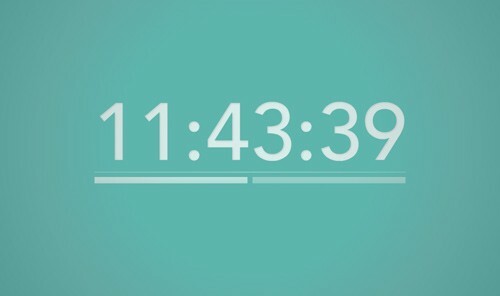 I am loving this free screensaver which represents time as a hexadecimal color value… how fun is this? Just download it here. This is fun, I love the colors!